Despite India’s strong objections, the CPEC was being openly trumpeted as a ‘gift to Pakistan’ by China, the Standing Committee on External Affairs said in its latest report on Sino-Indian relations. A Parliamentary Committee has expressed concern over the fact that while India has been ‘overtly cautious’ about China’s sensitivities while dealing with Taiwan and Tibet, Beijing does not exhibit the same deference while dealing with India’s sovereignty concerns, be it in the case of Arunachal Pradesh or that of the China Pakistan Economic Corridor (CPEC). Despite India’s strong objections, the CPEC was being openly trumpeted as a ‘gift to Pakistan’ by China, the Department related Standing Committee on External Affairs said in its latest report on Sino-Indian relations. ‘’India cannot but oppose the CPEC which violates India’s territorial integrity. The committee desires that China’s double standards should be exposed. It opposes any project in Arunachal Pradesh for which funding has been sought from international financial institutions on the grounds that this is disputed territory. At the same time, it conducts construction activities in Indian territory which China itself acknowledges as disputed,’’ said the report of the committee, headed by its chairperson Shashi Tharoor, in the context of the Doklam area. The high-powered panel, of which Congress President Rahul Gandhi too is a member, said given the ‘muscular’ approach of China of late while dealing with some of the issues pertaining to India, it was difficult for the committee to be content with India continuing with its ‘conventionally deferential policy’ towards China. “Dealing with a country like China essentially requires a flexible approach. The committee strongly believes that the government should contemplate using all options, including its relations with Taiwan, as part of such an approach’’, it added. On last summer’s military stand-off at Doklam, the committee said the Chinese intrusion was a blatant and unsuccessful attempt to unilaterally change the status quo by shifting the India, Bhutan, China trijunction from Batang La to Gyomochen, thereby seriously affecting India’s security interests by enhancing China’s ability to dominate the vulnerable Siliguri sector. 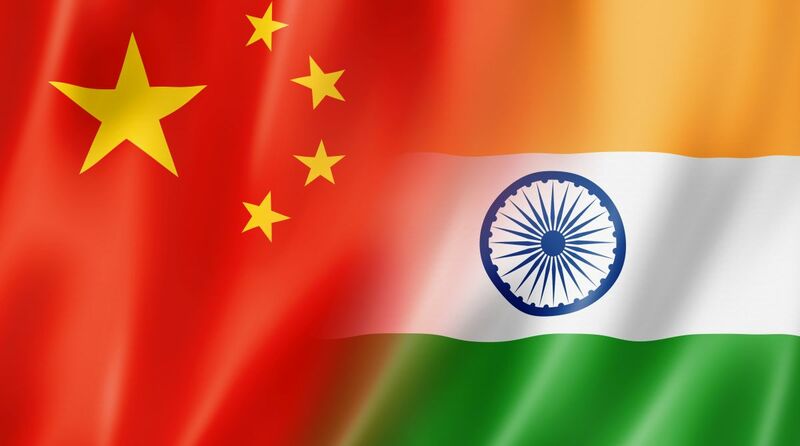 The committee commended the government’s overall handling of the Doklam crisis as it managed to send necessary signals to China that India would not acquiesce in its unilateral and forceful attempts to change the status quo at any of India’s territorial boundaries. It, however, expressed concern that Chinese infrastructure built uncomfortably close to the tri-junction has not yet been dismantled. Referring to reports which allude to the presence of Chinese troops around Doklam plateau, the committee noted the Defence Secretary’s statement that PLA troops were within their own territory and there was nothing unusual about their deployment. The panel, however, was of the opinion that while dealing with China, it was always better to have a sense of healthy scepticism. ‘’Even if they have withdrawn their troops from Doklam for the time being, China’s strategic intentions should not be taken casually.’’ It urged the government not to let its vigil down in order to prevent any untoward incident in future. The Committee also suggested a comprehensive border engagement agreement between the Indian Army and the PLA, subsuming all established mechanisms for confidence building, including border personnel meetings, flag meetings, meetings of the working mechanism for consultation and coordination on border affairs and other diplomatic channels.